Make your North Carolina beach vacation truly memorable with one of our special Indulgence Packages. We ask that you try to order at least several days in advance to ensure availability. For items requiring a date and time, we will verify availability and advise if not available. Confirmation of purchase of all Packages and Extra Indulgences will be provided to the guest by separate email if booked after the original reservation. Please note that cancellation of any Special Requests and/or Packages must be done 14 days prior to arrival or you will be charged the full amount for special requests, such as, but not limited to: beverages, tickets, flowers, spa services, etc. The perfect surprise for that special someone in your life! Fresh flowers, fresh seasonal fruit, chocolate-dipped strawberries, and gourmet cheese & crackers. 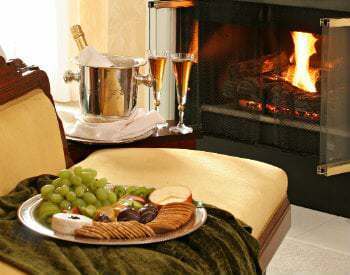 Your choice of house-chilled champagne, wine, or sparkling cider. 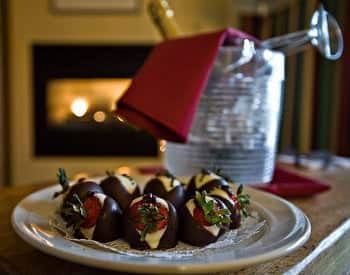 Your choice of our house-chilled champagne, wine, or sparkling cider, and served with chocolate truffles specially made by Chef Carol! 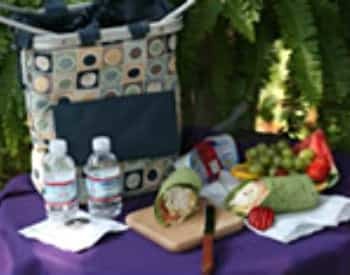 A Luncheon for Two with chicken wraps, fruit, dessert, and bottled water served in our Tote with multiple pockets for additional storage and convenience. A wooden cutting board and knife are included. The tote is yours to take home. 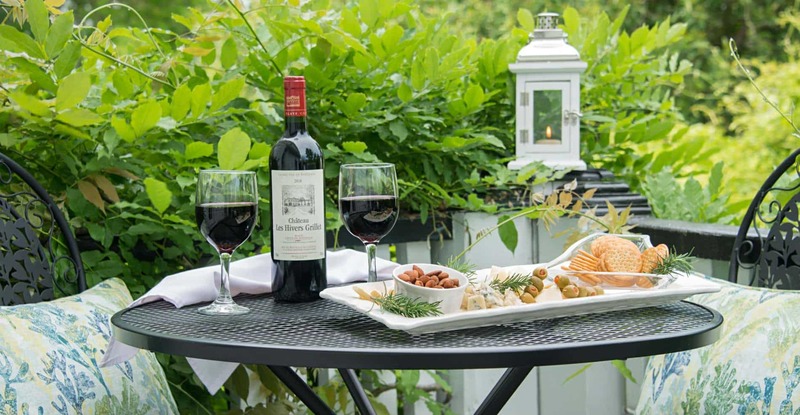 A bottle of our house wine may be included for an additional marketplace price. 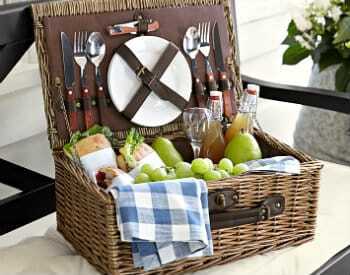 Our light Dinner Basket is perfect for the later arrivals or for an evening on the beach watching the sunset. Your choice of either our brie salad or garden salad, paired with a baguette, fruit, dessert, and a bottle of wine served in our large Willow Picnic Basket – yours to take home. 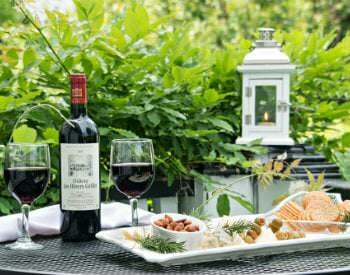 The Basket has service for two and includes wine glasses, porcelain plates, napkins, stainless steel flatware, and corkscrew. Order a bottle of wine or champagne and a cheese tray sampler for your arrival or later. Includes a selection of five gourmet cheeses & crackers. 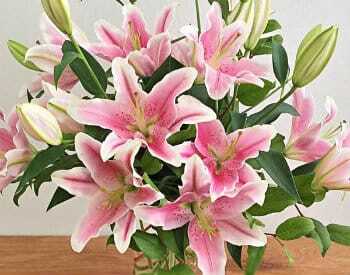 Let us order flowers for your significant other and have them placed in your bedchamber for your arrival. For that perfect memory, take home a memento of your stay at the White Doe Inn & the Outer Banks! Photographer Kristi Midgette will meet you at sunset to capture that once-in-a-lifetime moment. You will receive two 5×7 prints. Choose your favorite location and call to reserve the date and time with Photographer Kristi Midgette of Kristi Midgette Photography – two hour session, digital files, online viewing and ordering.